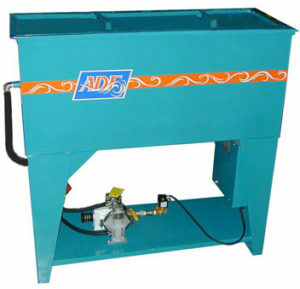 ADF Systems, Ltd. manufactures standard and custom oil-water separators. When belt or wheel type skimmers will not handle the oil concentration in your coolants or wash water, call and discuss your requirements with us. 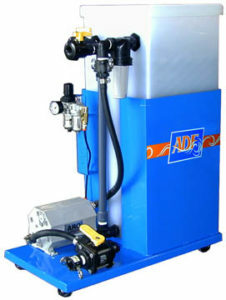 ADF Custom Oil-Water Separators, made to your specifications.